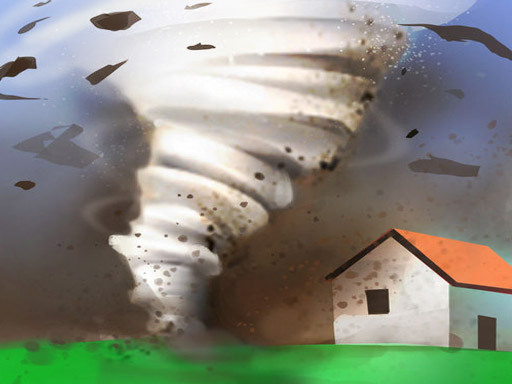 OML has thousands of free addictive Flash and HTML5 Games like Tornado. Did you enjoy Tornado? Play more Action Games. Always fast, free and no login required... new games added daily!